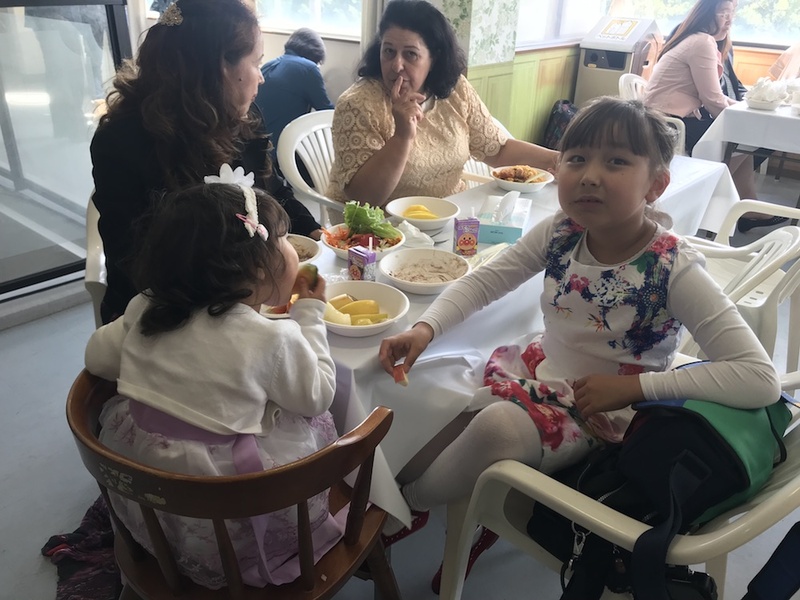 A Thirteenth Sabbath-funded church is teaching immigrants to reach out to Japanese people. 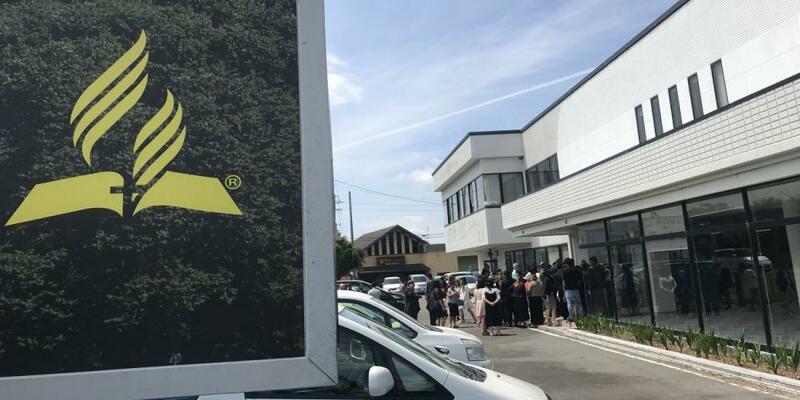 A former karaoke entertainment center in Japan has morphed into a Seventh-day Adventist church through a Thirteenth Sabbath Offering and is equipping Brazilian immigrants to proclaim Jesus’ soon coming to the Japanese people. 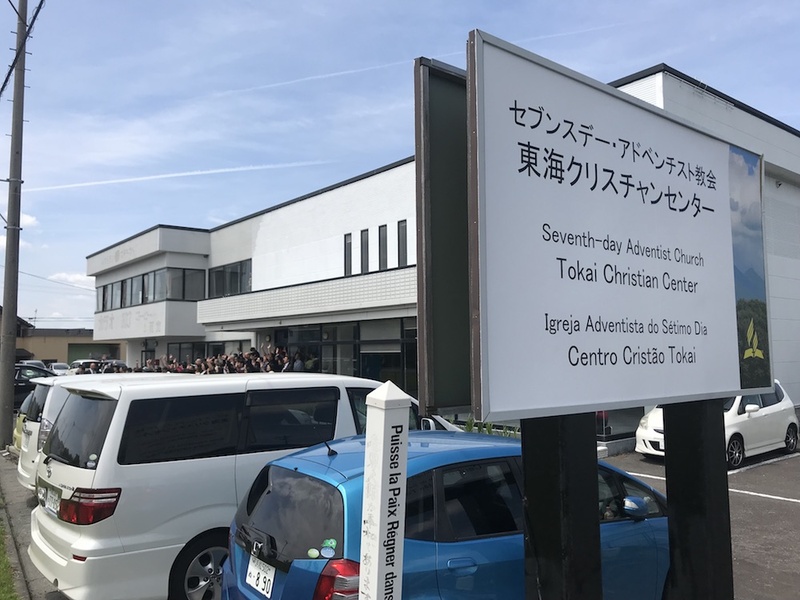 The Portuguese-speaking church, Tokai Christian Center, opened in December 2017 in Kakegawa, a city located in a central Japanese region inhabited by scores of Brazilians working for the Toyota carmaker and its subsidiaries. In addition to offering Brazilians and others a place to worship, the church is an “urban center of influence” that hopes to make inroads in a challenging country where only 0.7 percent of the population is Christian. 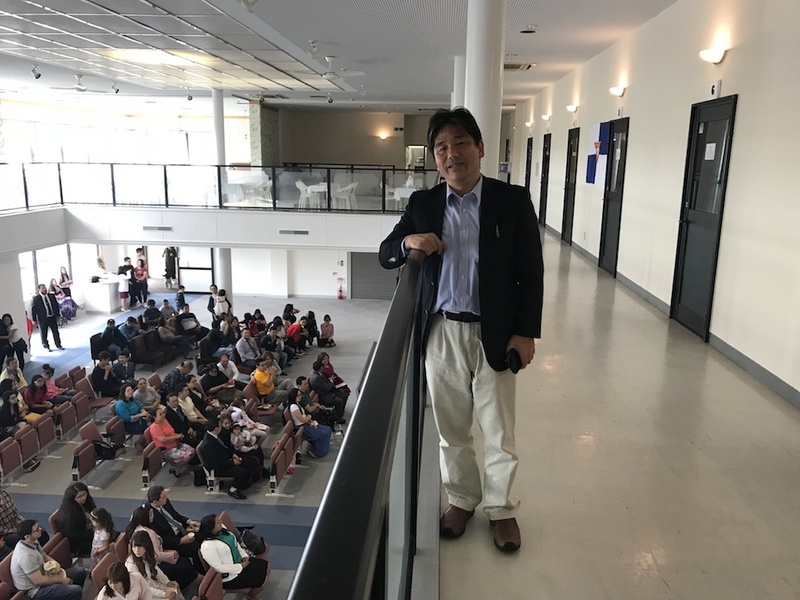 “First, we want to reach Brazilian immigrants and then, through them, reach the Japanese,” said the church’s pastor, Guenji Imayhuki, a missionary from São Paulo, Brazil, who has worked in Kakegawa for three years. 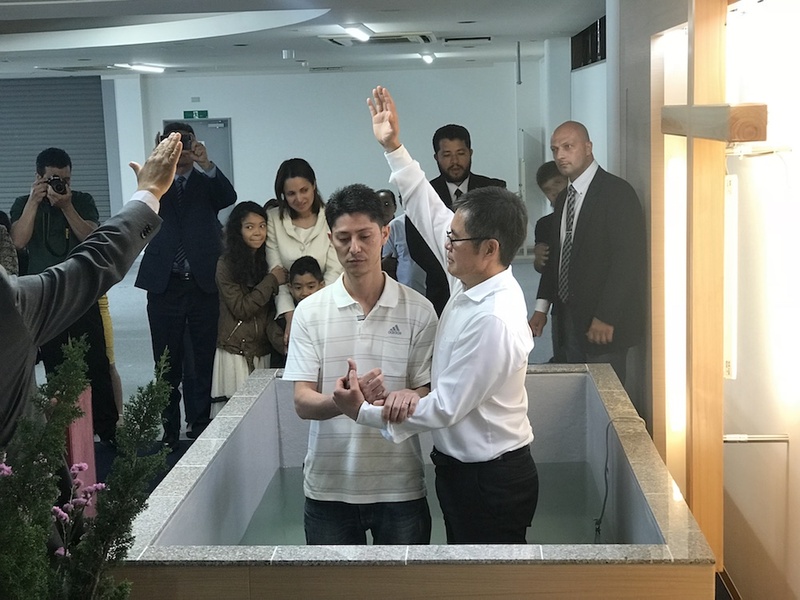 He said a second generation of Brazilian immigrants who speak fluent Japanese is coming of age and, with the Holy Spirit’s power, could open churches across Japan. “We have many other potential places to plant churches,” he said. An estimated 250,000 Portuguese speakers live in Japan. It is unclear how many of them are Adventists, but Tokai Christian Center has 60 members. About 15,000 Adventists live in Japan, a country of 127 million people. The Tokai church’s vision has strong support from Masumi Shimada, president of the Japan Union Conference. He said international churches like Tokai Christian Center can attract Japanese people in a way that many traditional Japanese Adventist churches cannot. “Sometimes it’s easier for a foreigner to approach a Japanese person with the gospel than for a Japanese person to approach another Japanese person,” he said. Japanese churches tend to be viewed by first-time visitors as “very serious,” “dark,” and “heavy,” while international churches are seen as easy going, warm, and friendly, he said. His dream is that a second-generation Brazilian who grew up in Japan will decide to become a pastor and evangelize the Japanese people. Toshio Shibata, executive secretary of the Japan Union Conference, standing beside former karaoke rooms on the church's second floor. Ted Wilson and his wife, Nancy, inspecting the church's vegetable garden. Pastor Guenji Imayhuki, left, showing the church's vegetable garden to the Wilsons. His wife and daughter are standing beside him. Brazilian immigrants eating in a dining area on the church's second floor. A man being baptized in Tokai Christian Center on May 20, 2018. Church members posing with the Wilsons at Tokai Christian Center on May 20, 2018. A sign welcoming people to Tokai Christian Center in Kakegawa, Japan. That may happen through the influence of Tokai Christian Center, a two-story structure that once housed a sprawling video game arcade on the ground floor and numerous rooms for karaoke parties on the second level. A 2015 Thirteenth Sabbath Offering helped purchase and renovate the building. Prior to moving into the building, the congregation met in a rented hall for 15 years. Imayhuki said ownership of the building has boosted members’ commitment greatly. “Each member is investing time and resources into the church,” he said. 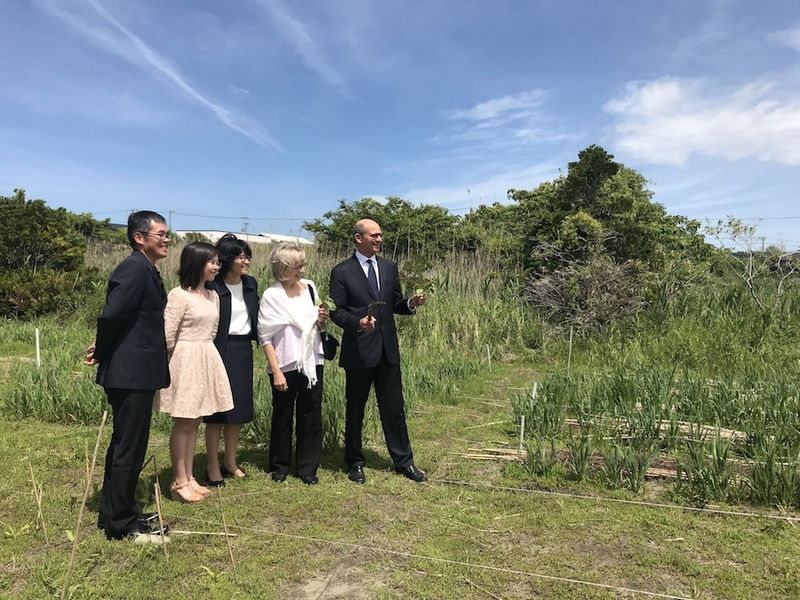 Ted N.C. Wilson, president of the Adventist world church, visited Tokai Christian Center to encourage members as it wrapped up a three-week evangelistic series on May 20. 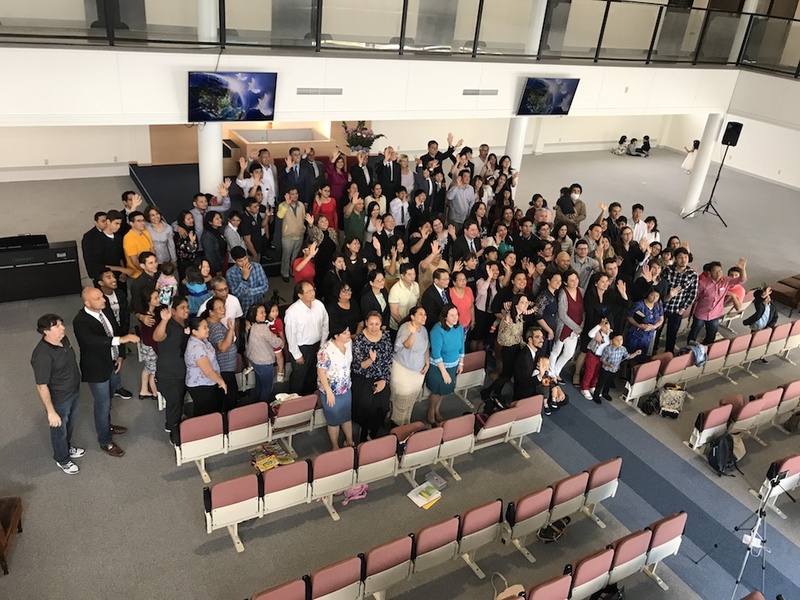 The church is among 161 sites conducting evangelistic meetings across Japan from March to June 2018. 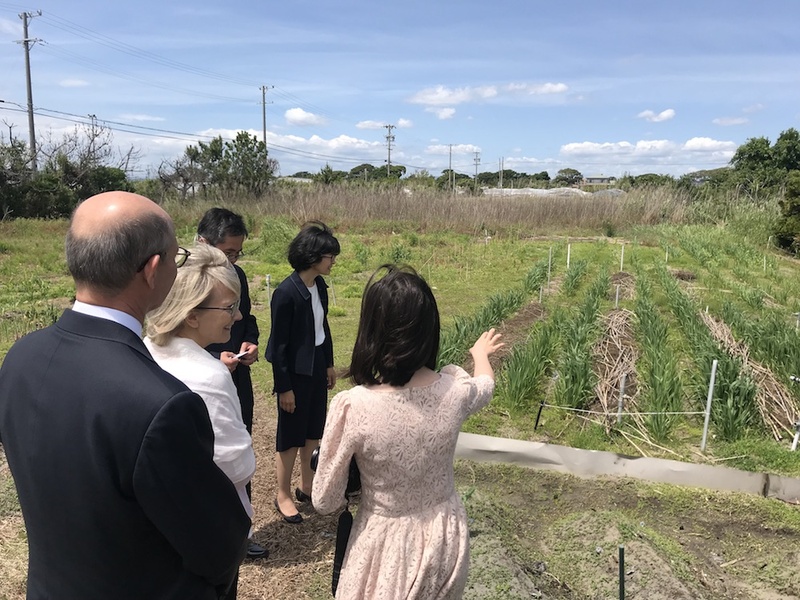 Wilson toured the facility and an adjacent vegetable garden that church members are using to reach out to the community. The pastor spoke about plans to also open a foreign language school, fitness center, and a bicycle club. It's a Joy to Serve A Global Mission pioneer coaches volleyball, the director for ADRA in New Zealand, and Adventist volunteers working in Cyprus.